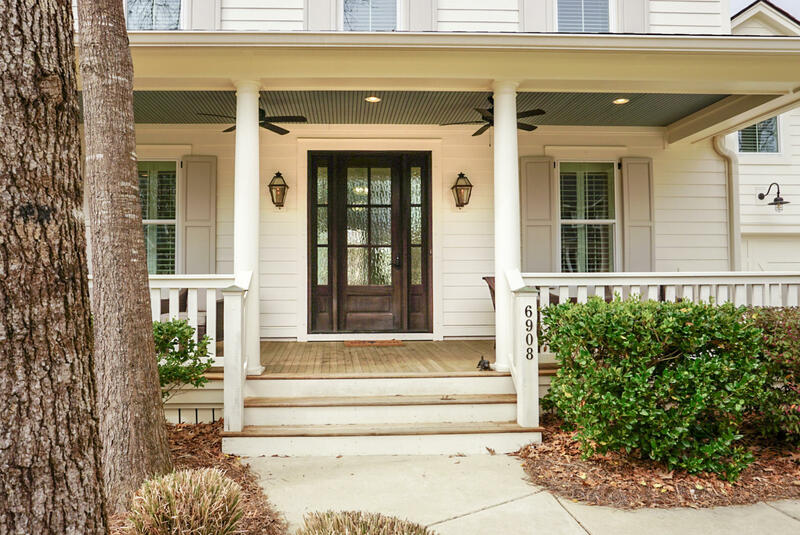 Welcome to 6908 Tanner Hall Blvd. 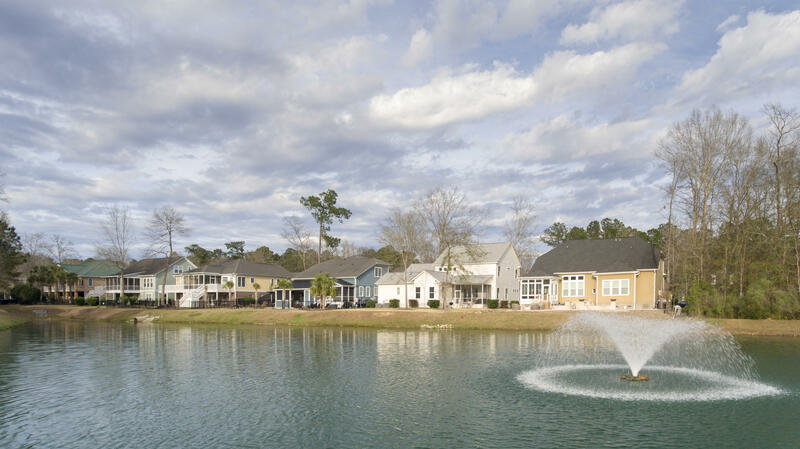 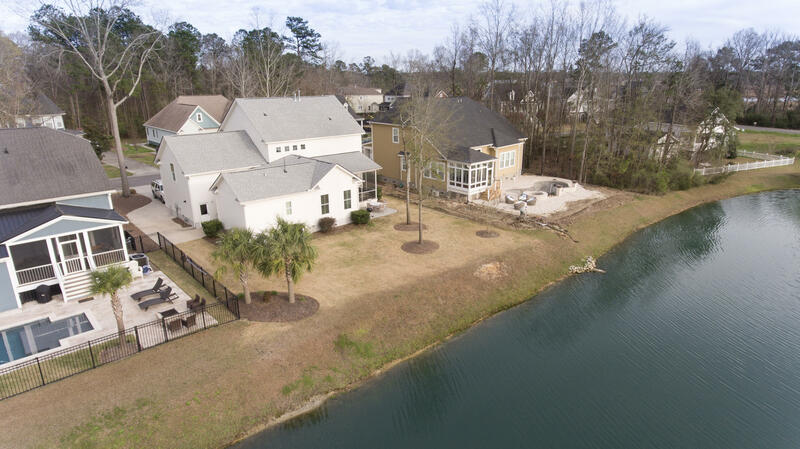 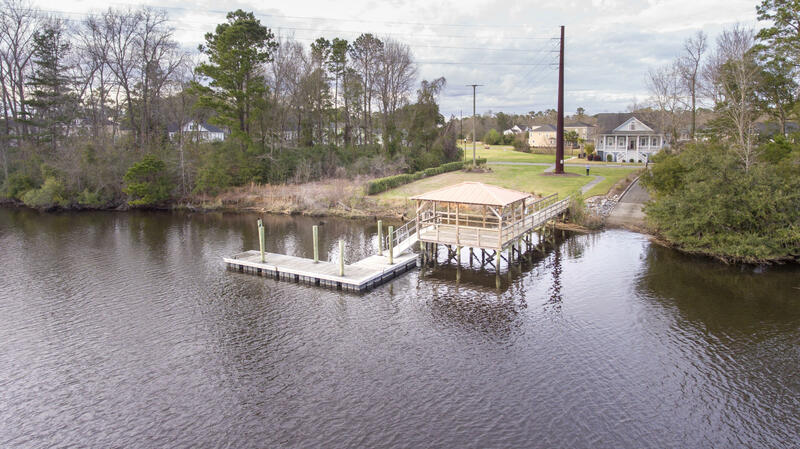 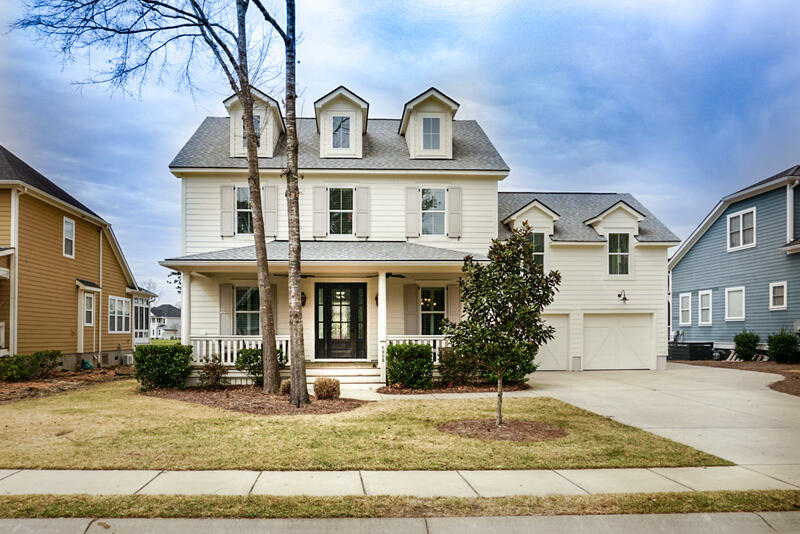 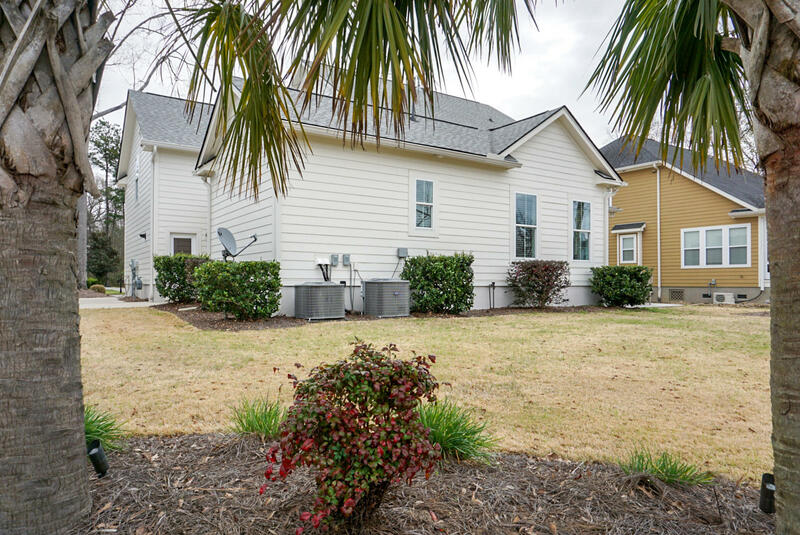 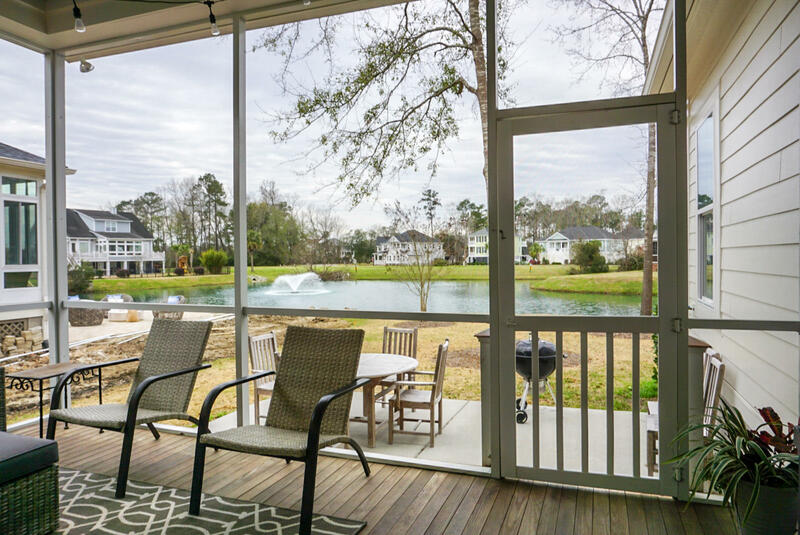 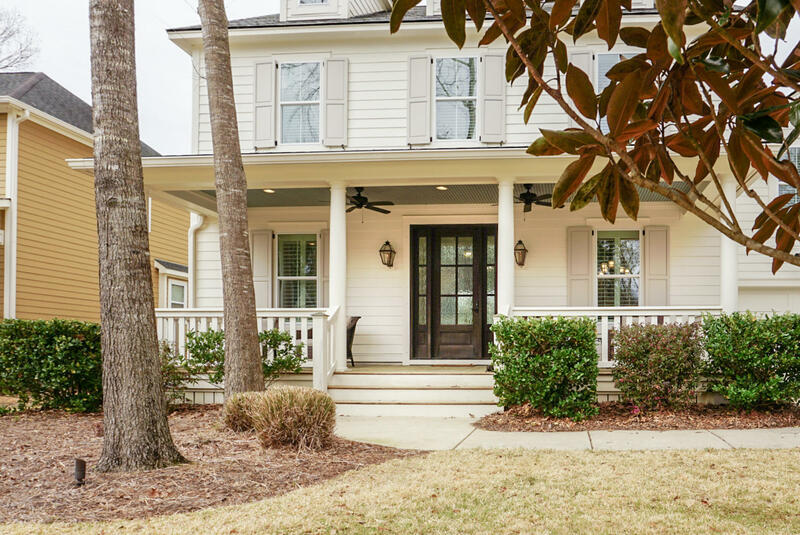 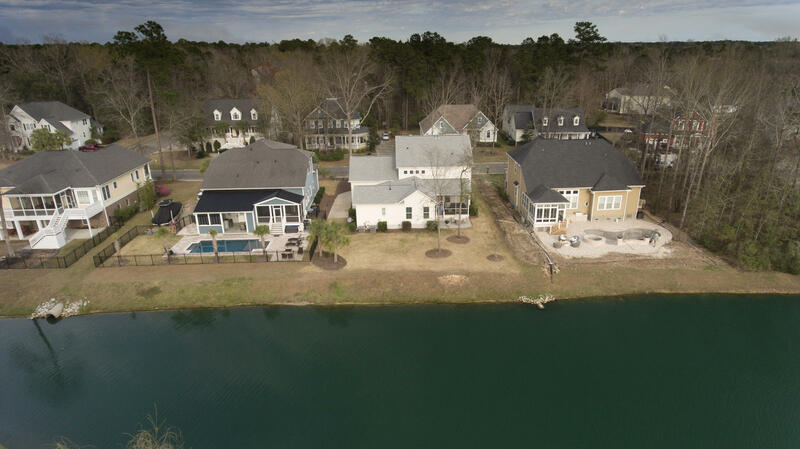 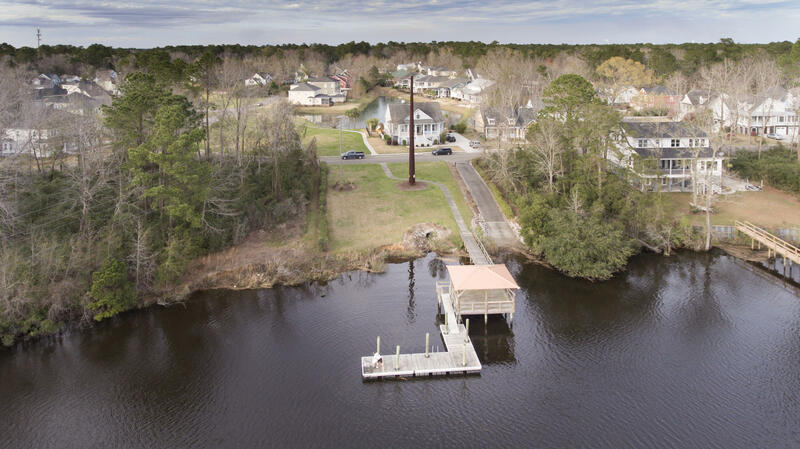 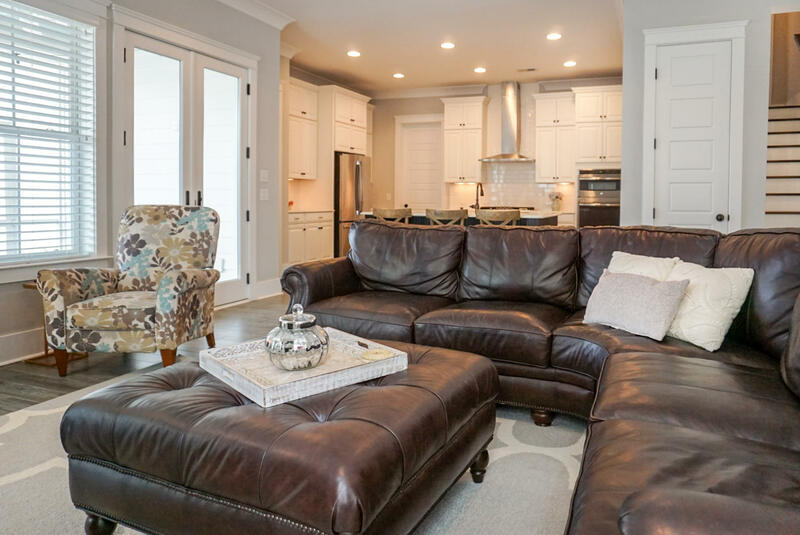 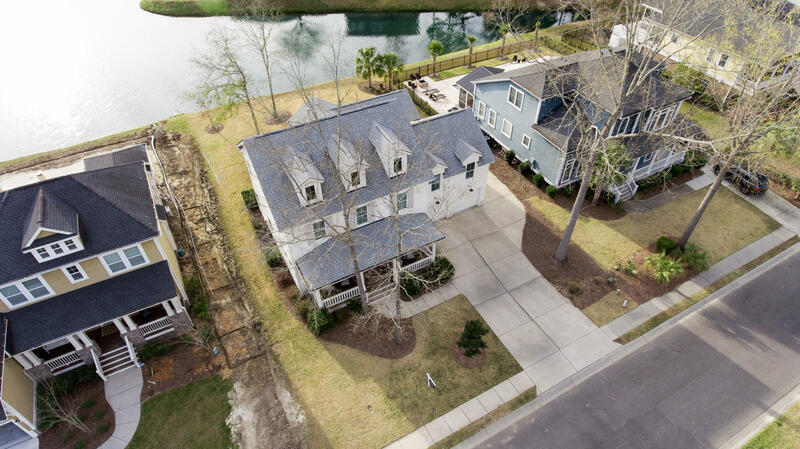 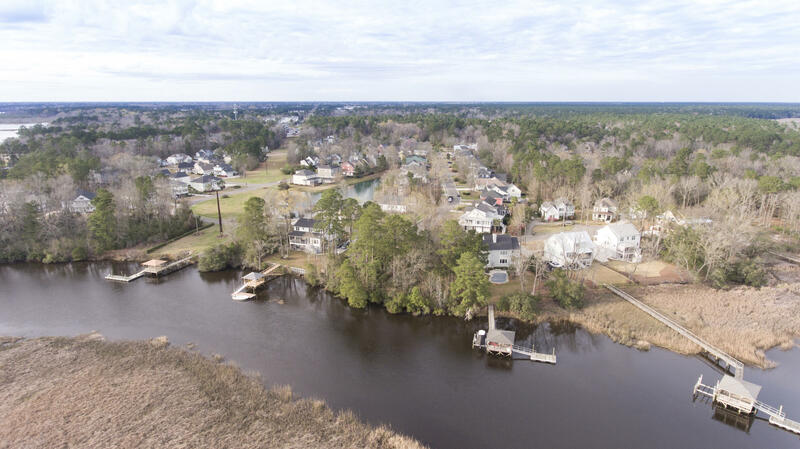 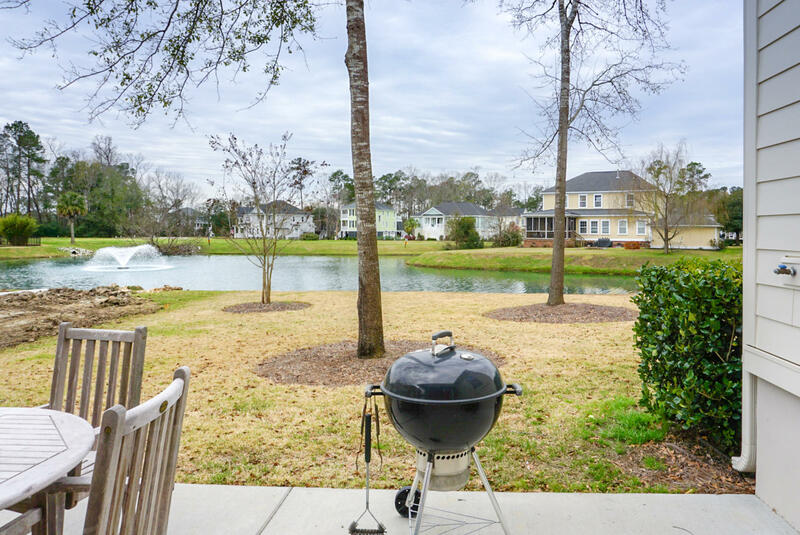 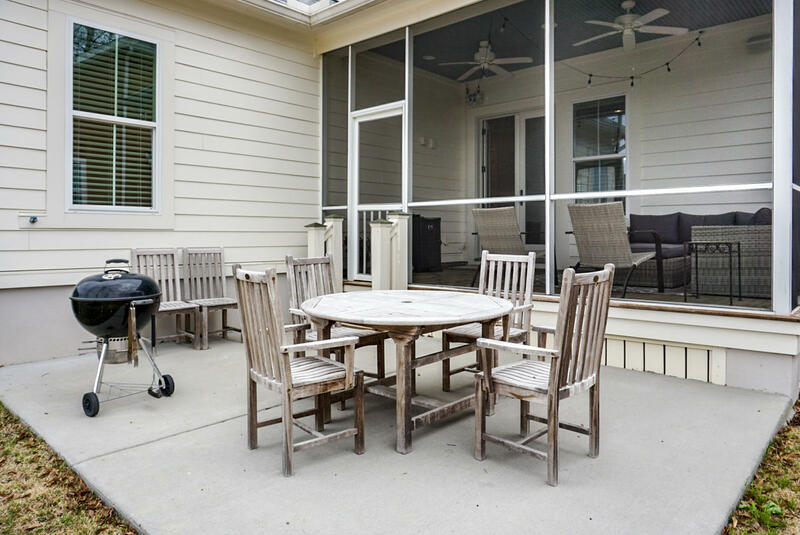 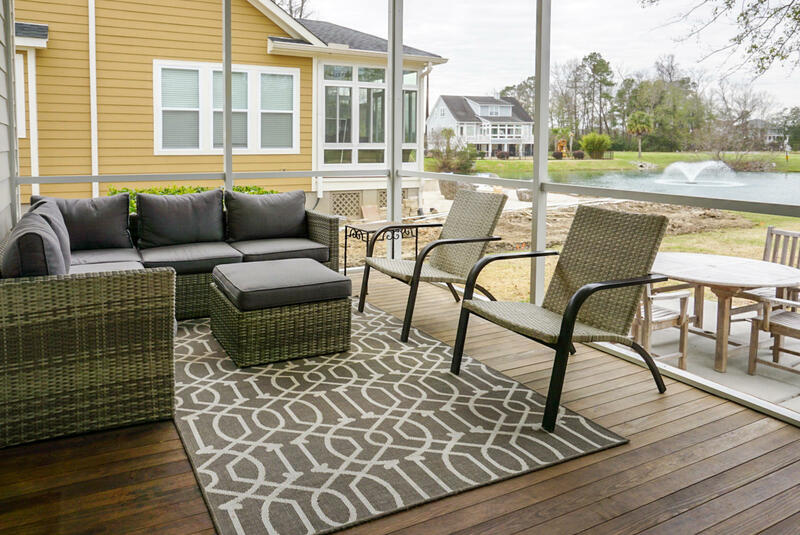 Beautiful, custom built, pristine Lowcountry home located in Hanahan's waterfront community. 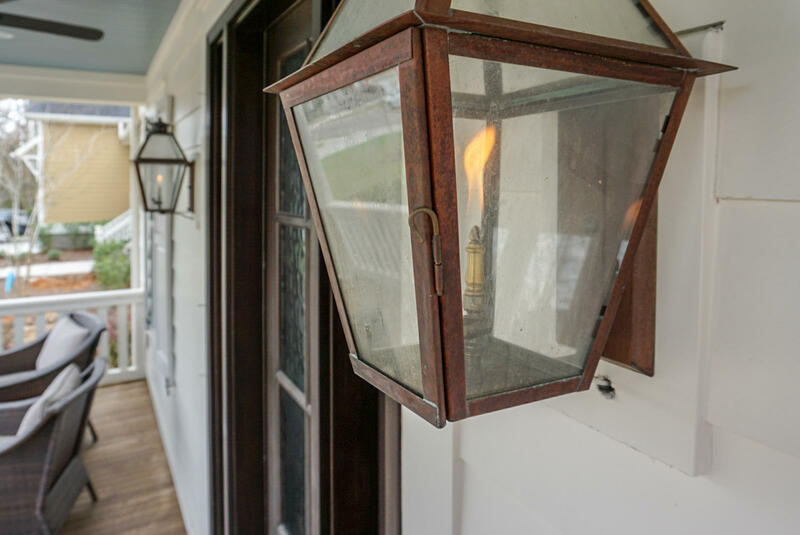 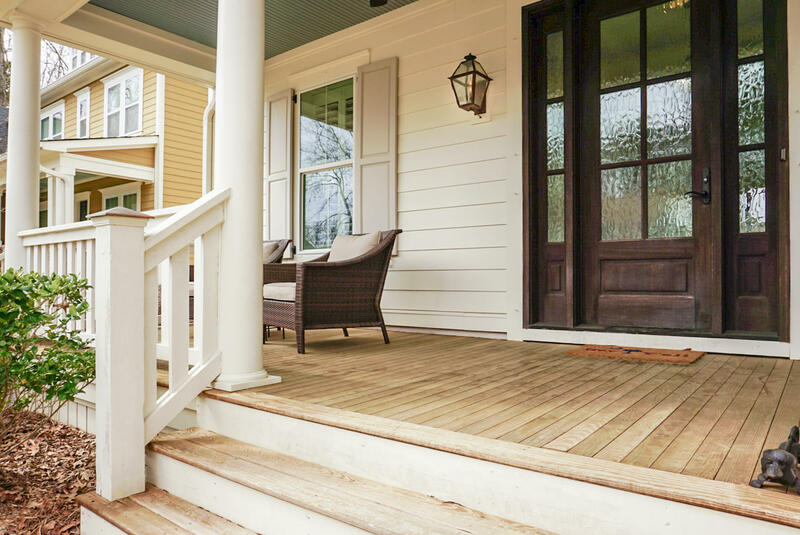 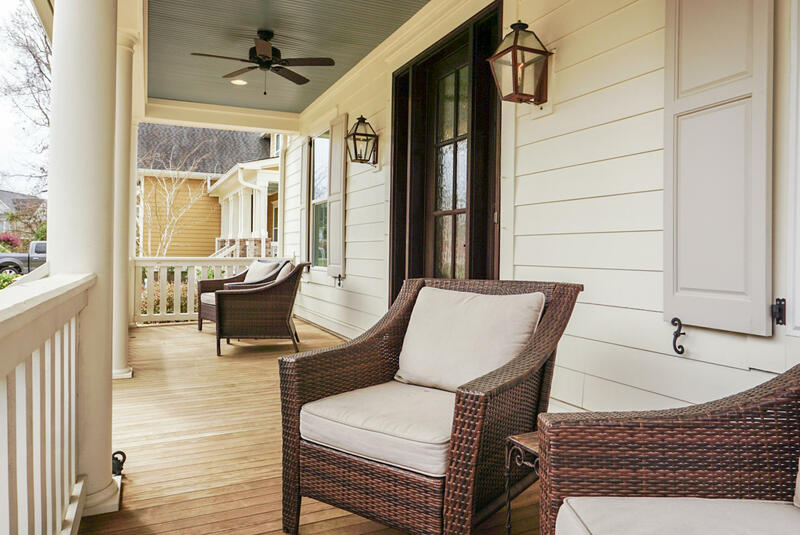 Approaching the front door, you are greeted by large front porch and gas lanterns. 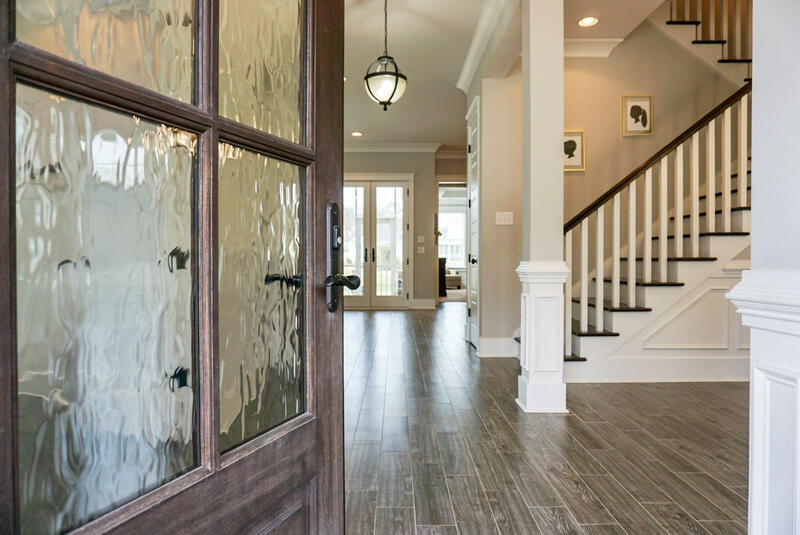 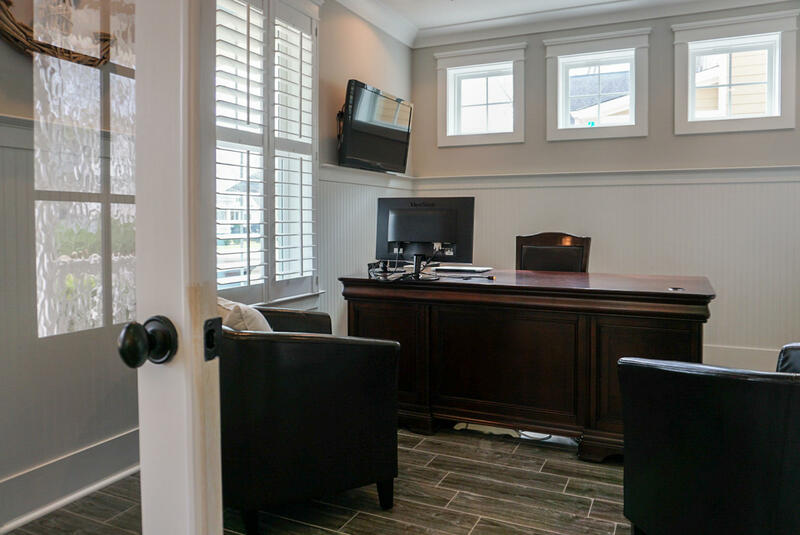 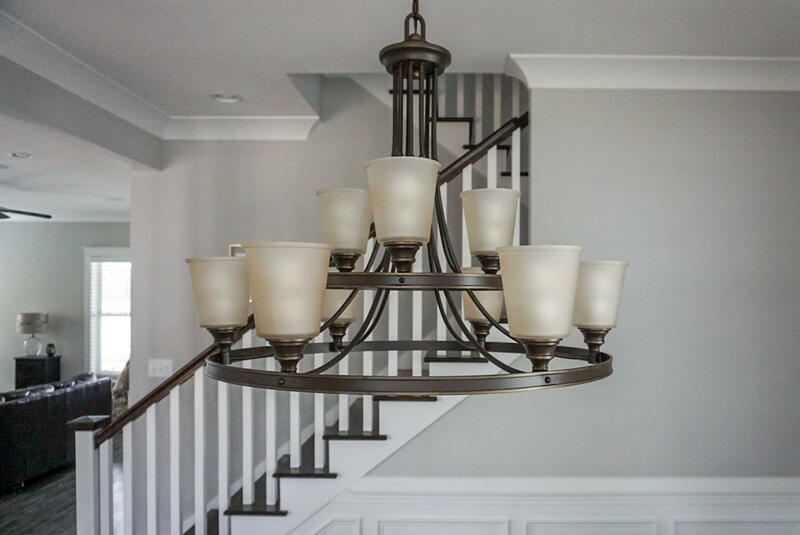 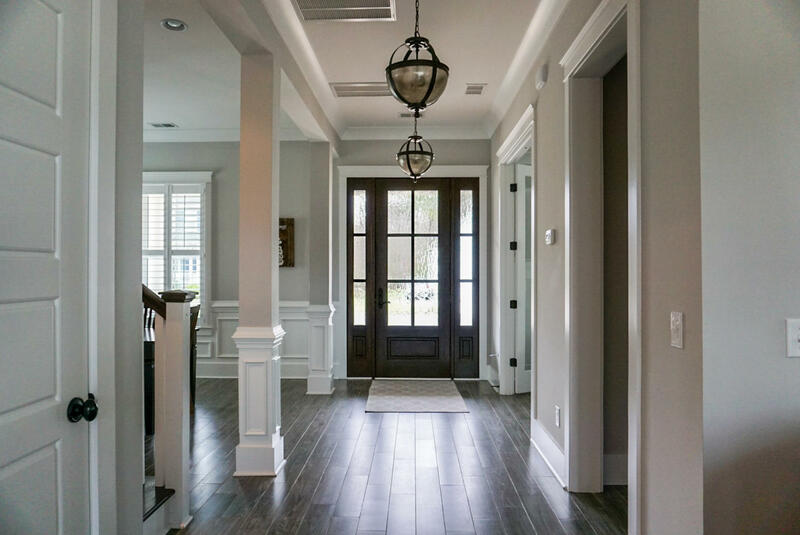 As you enter, you will quickly notice the quality craftsmanship that only a custom builder can provide. 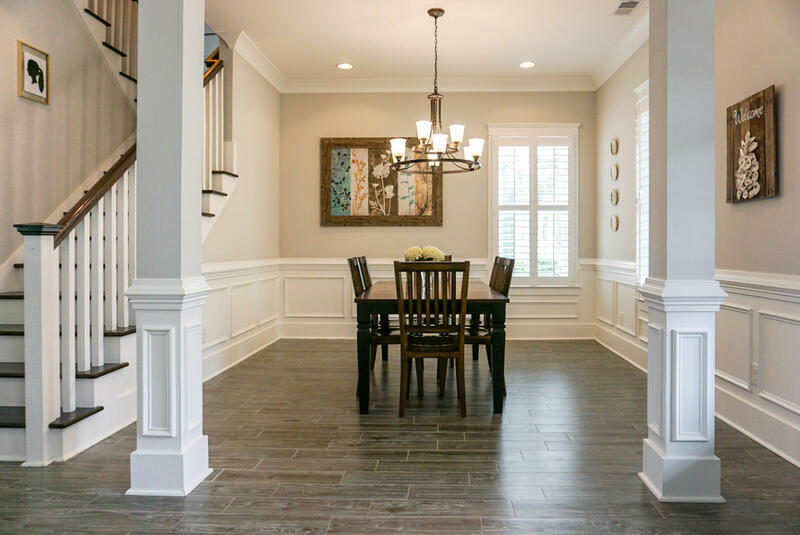 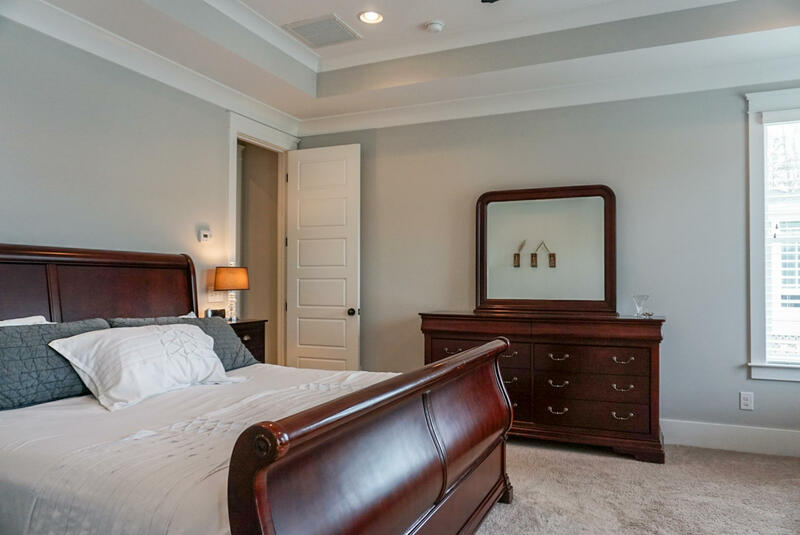 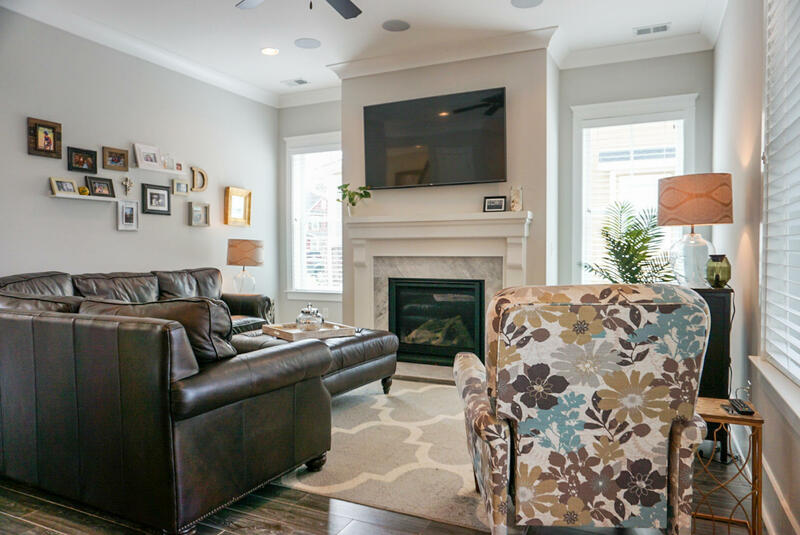 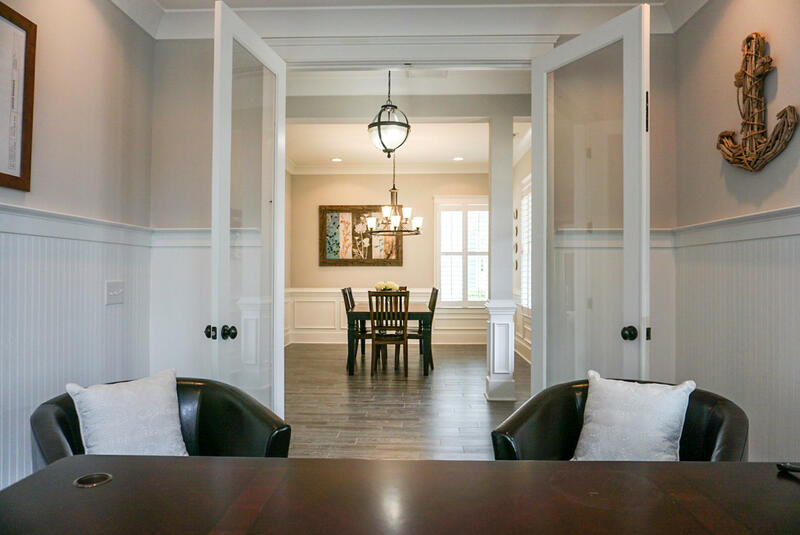 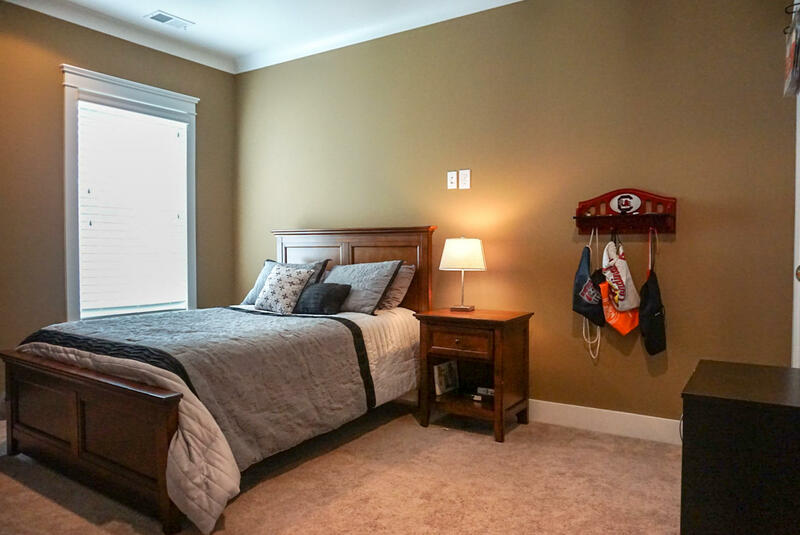 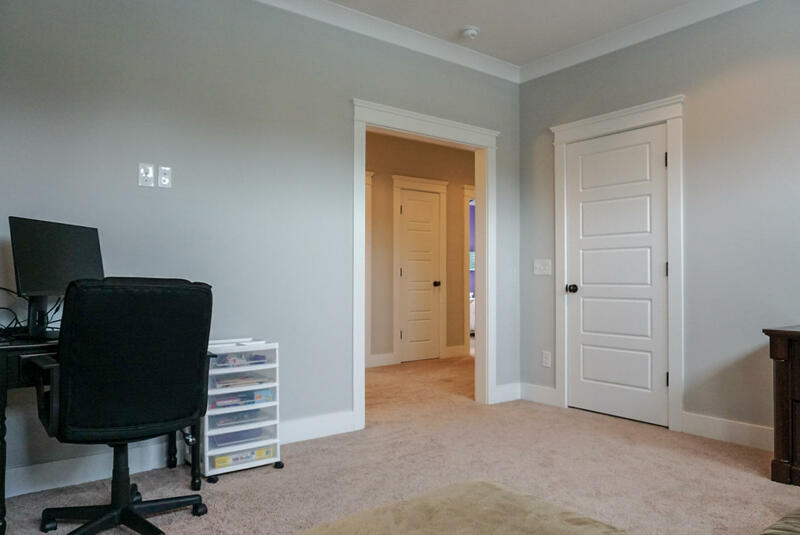 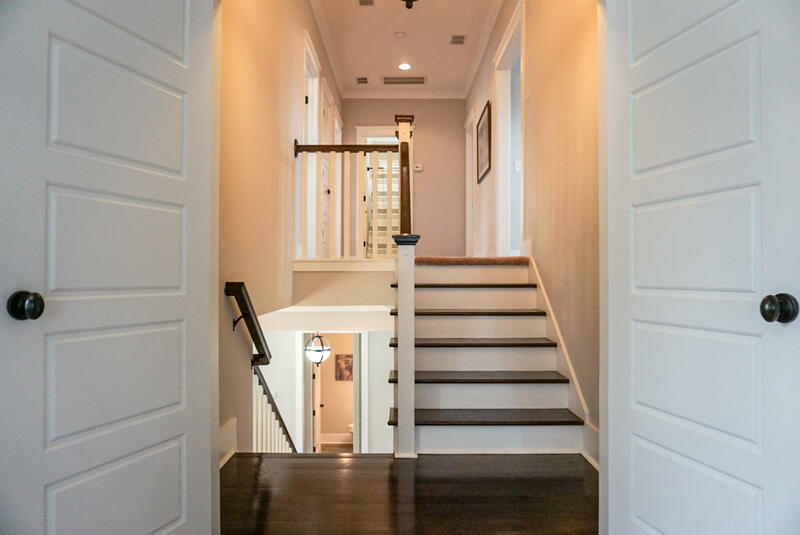 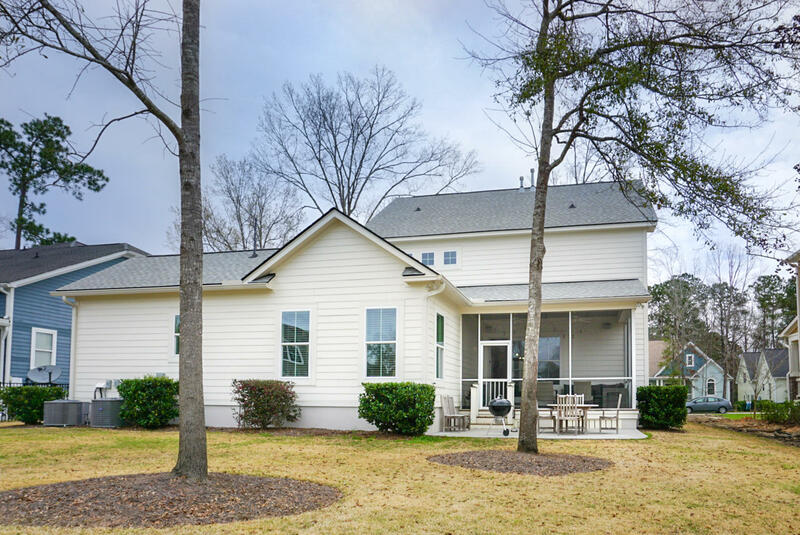 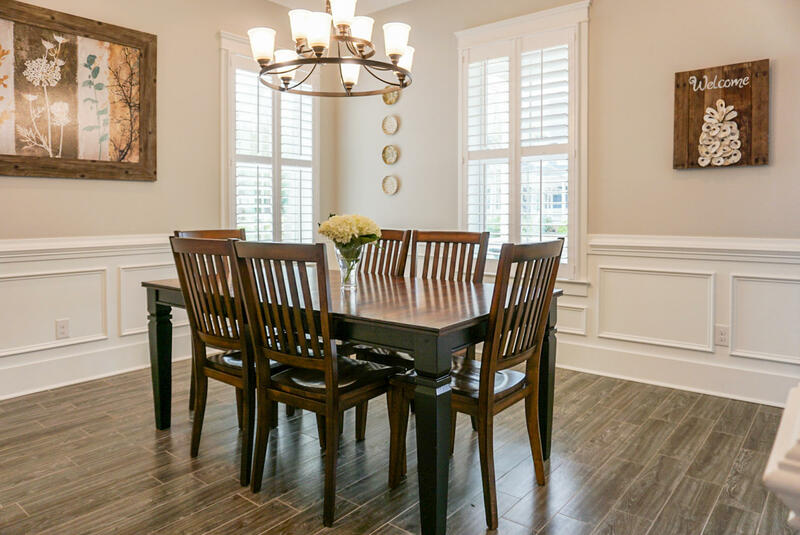 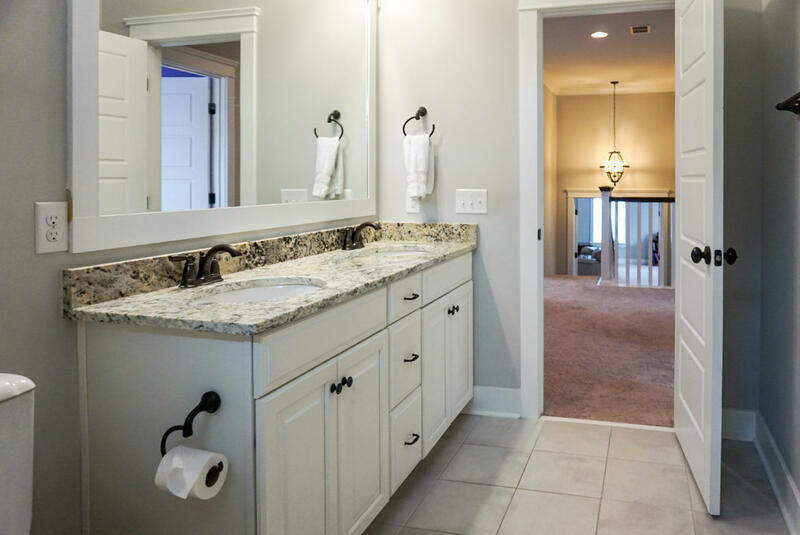 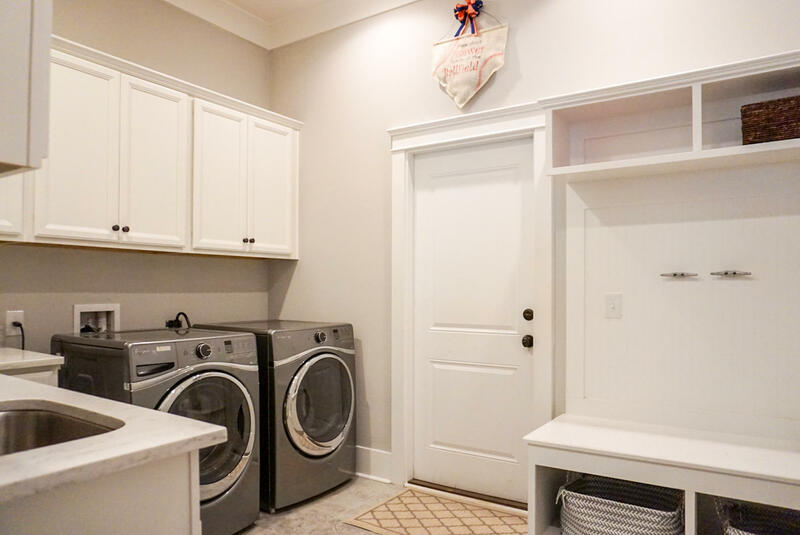 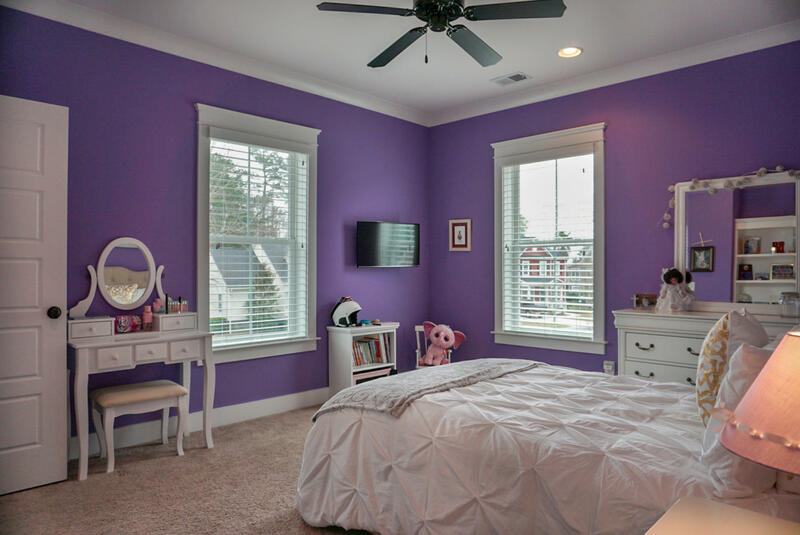 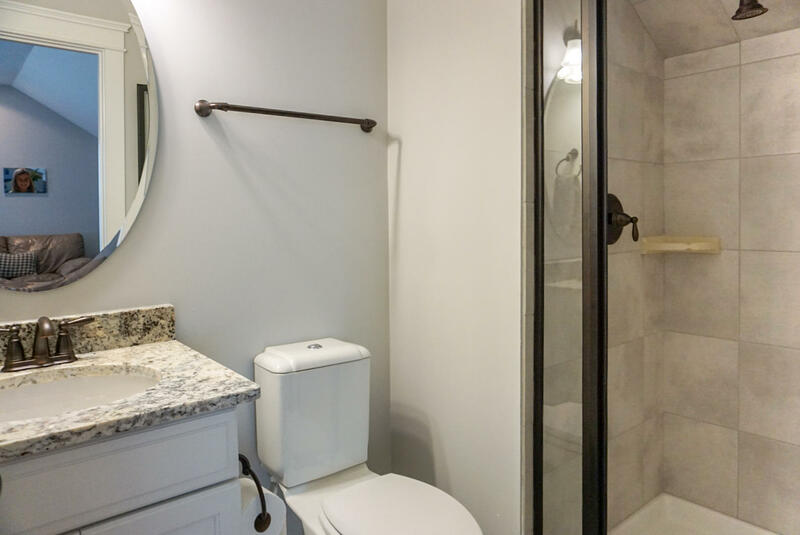 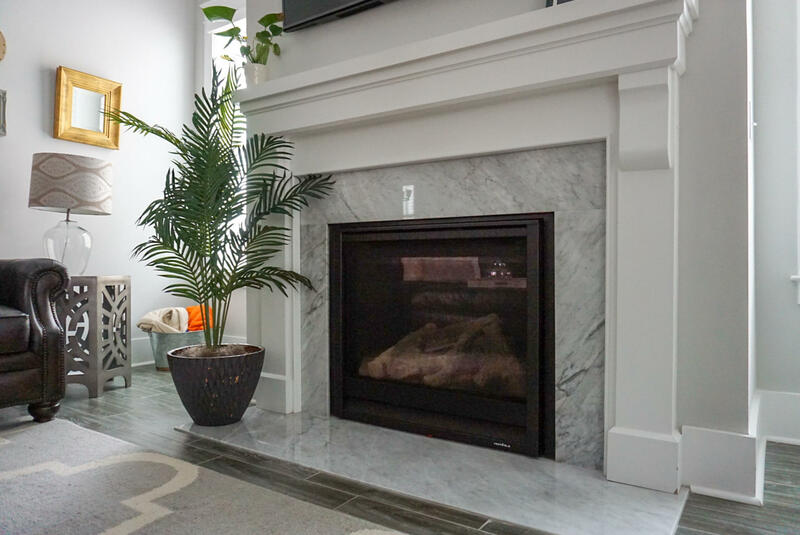 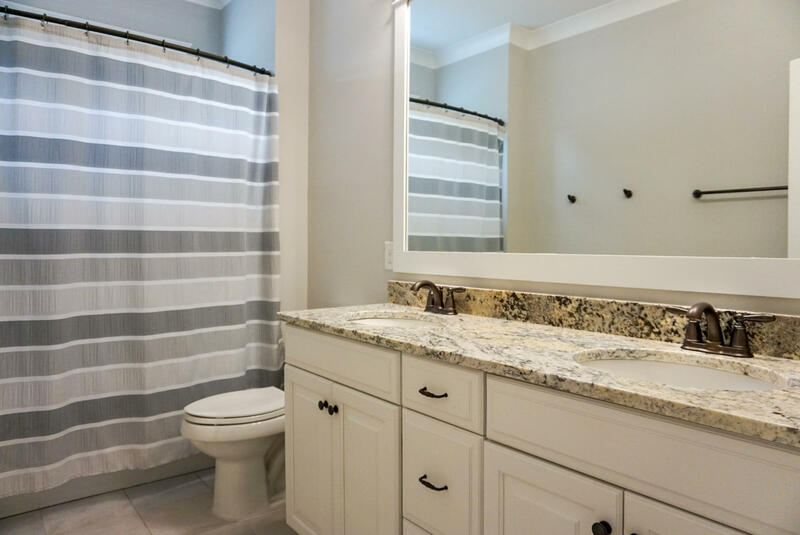 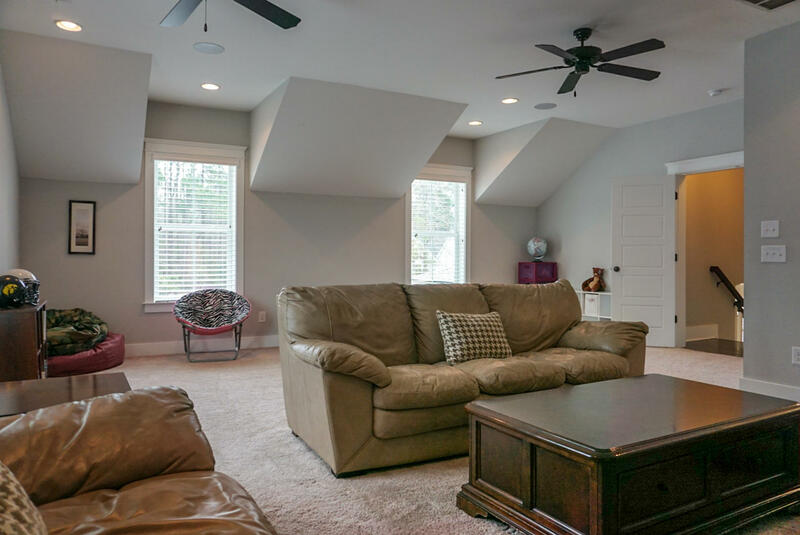 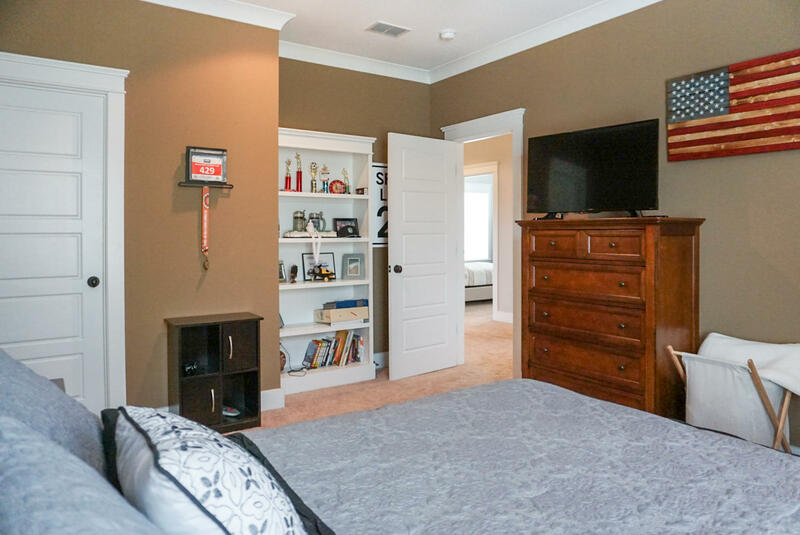 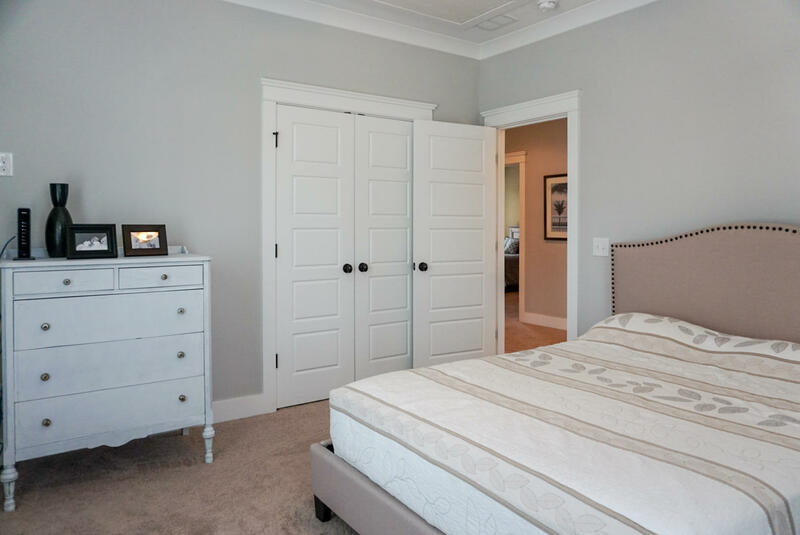 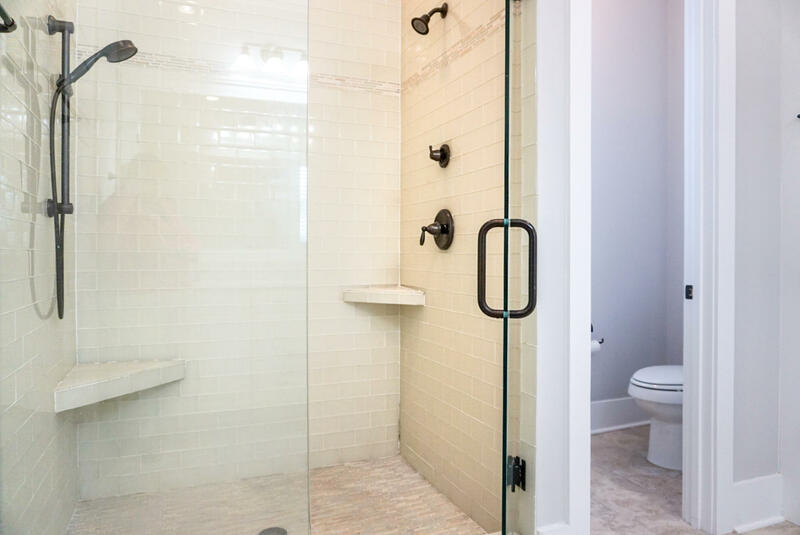 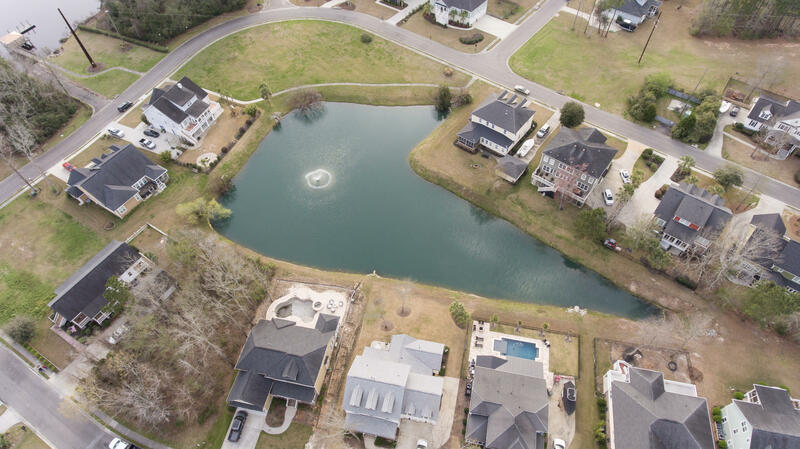 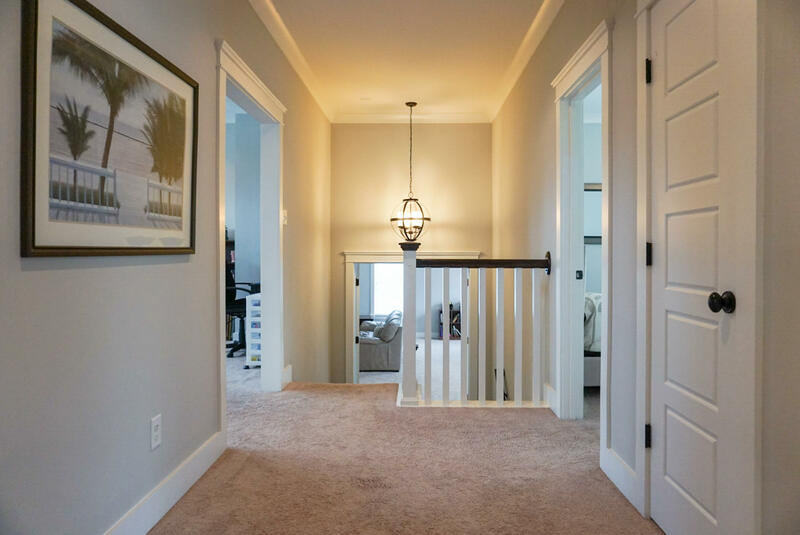 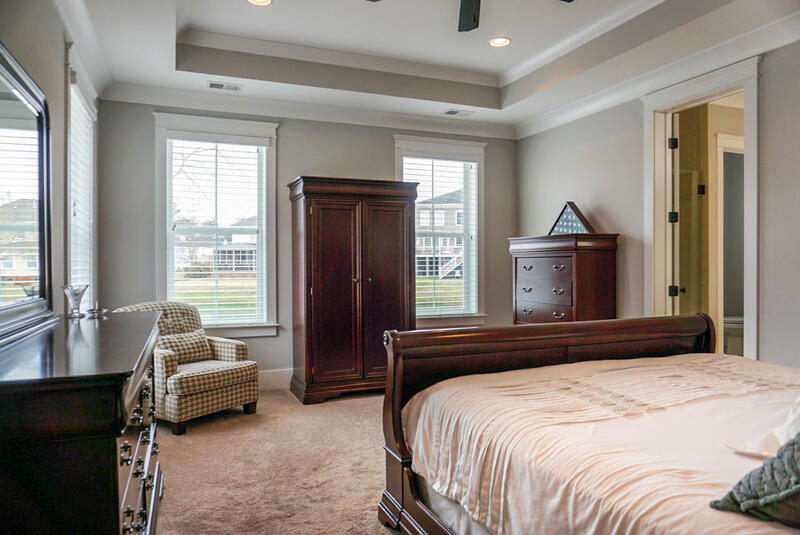 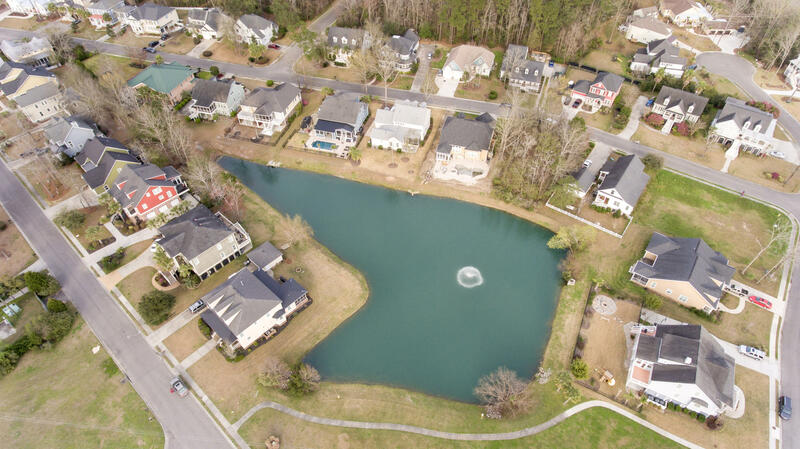 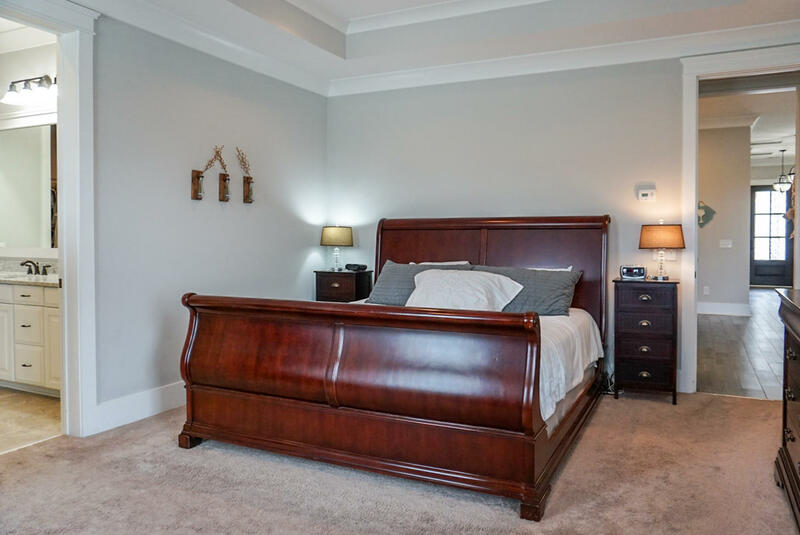 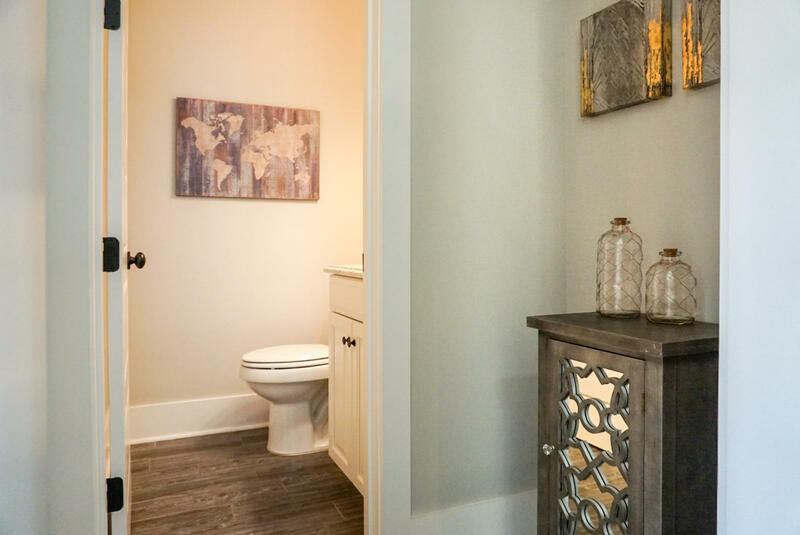 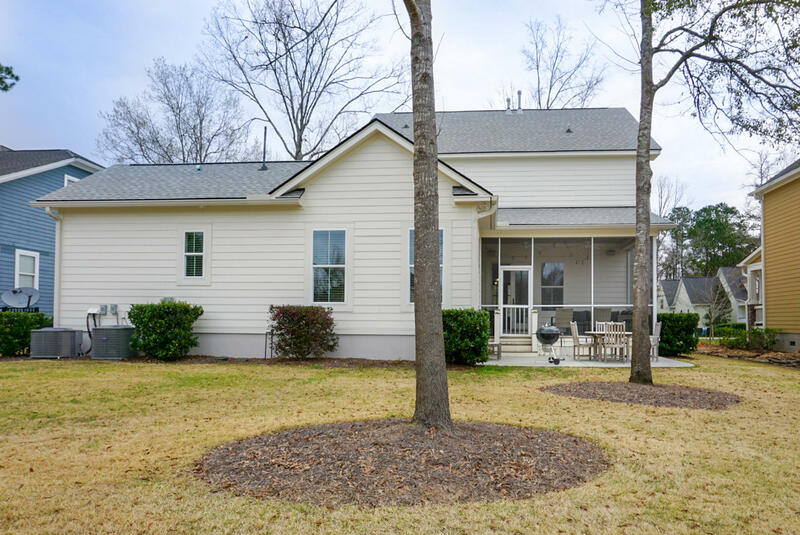 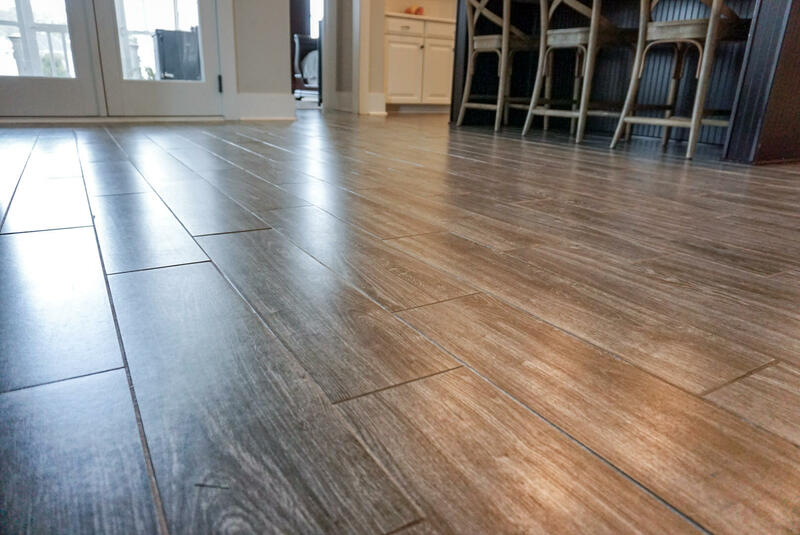 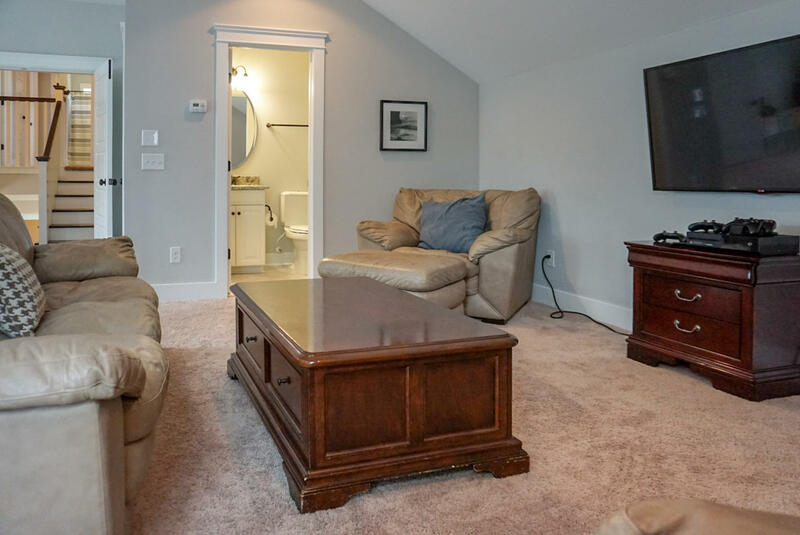 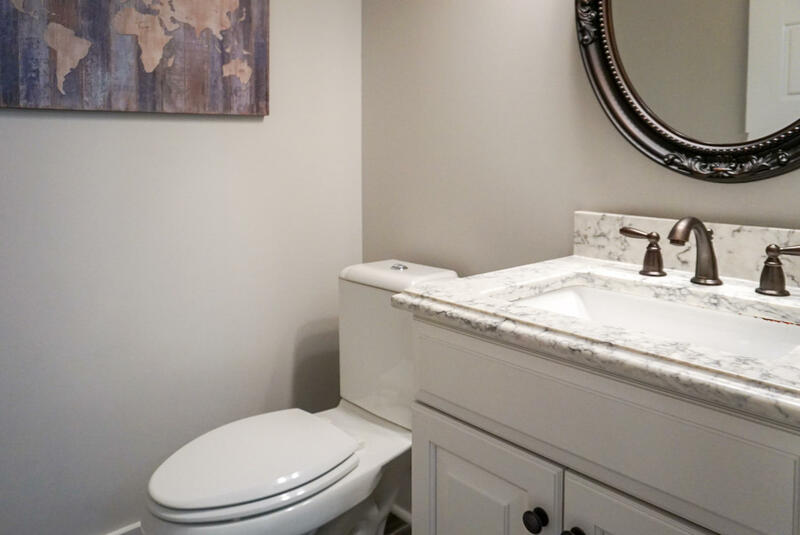 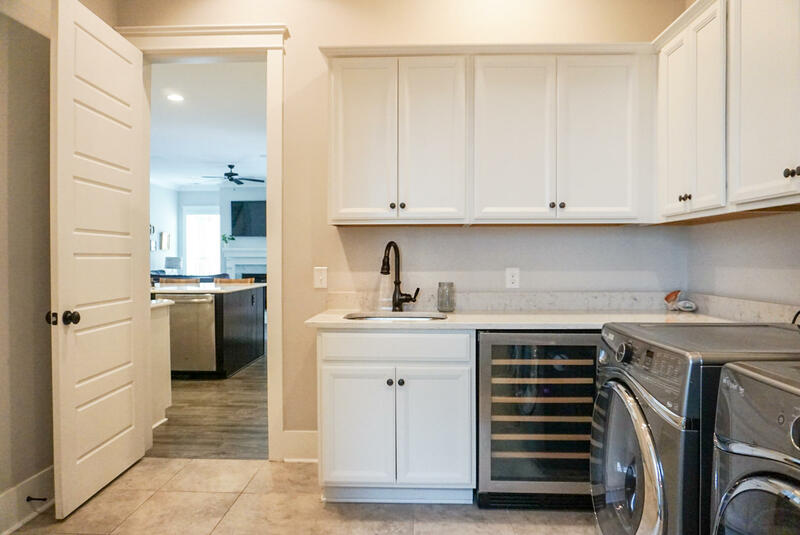 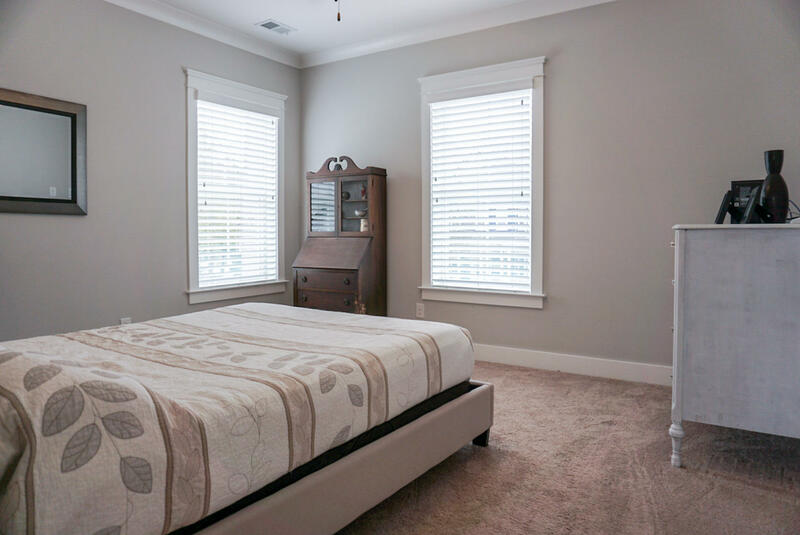 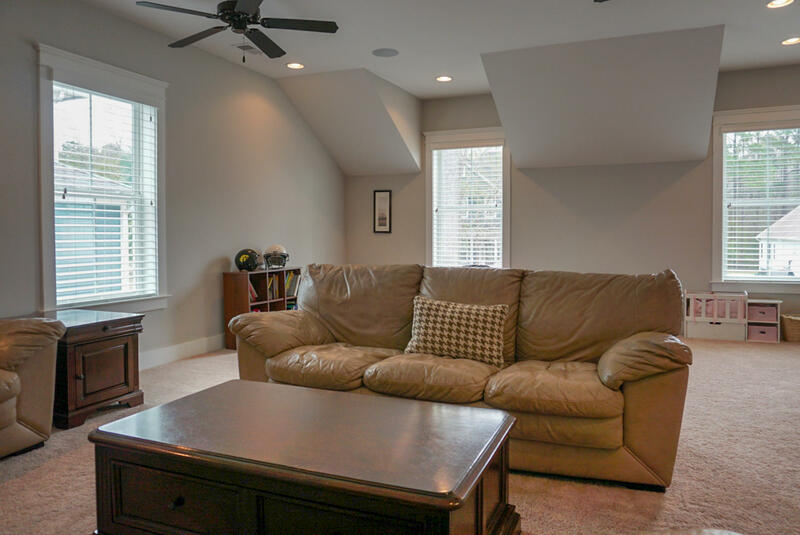 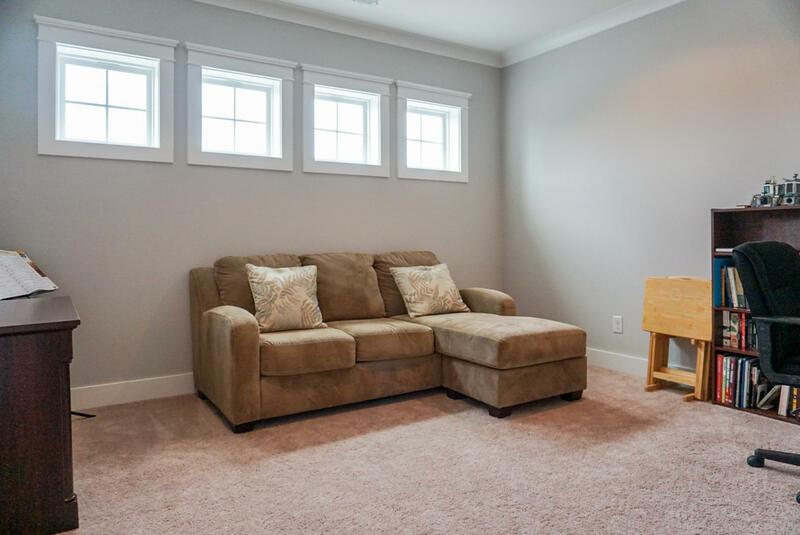 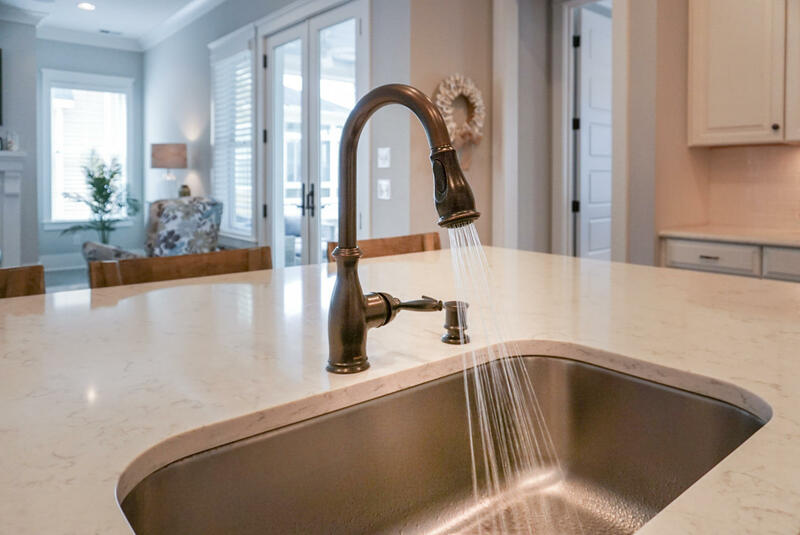 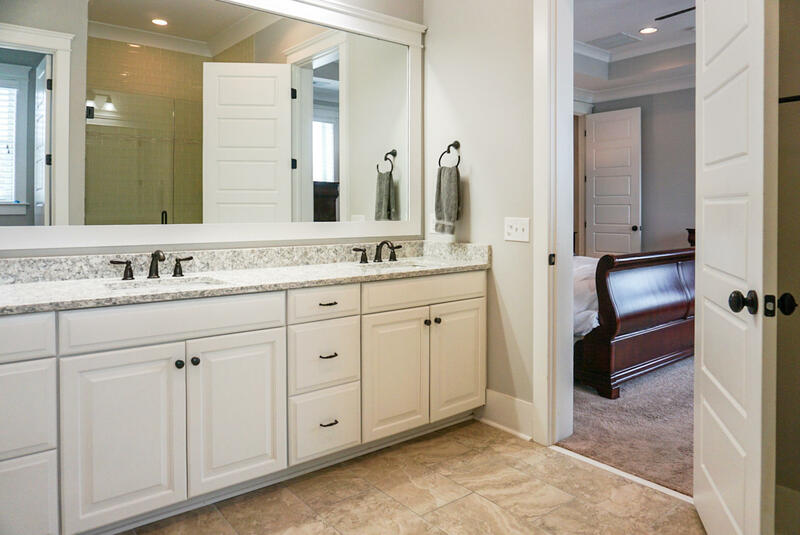 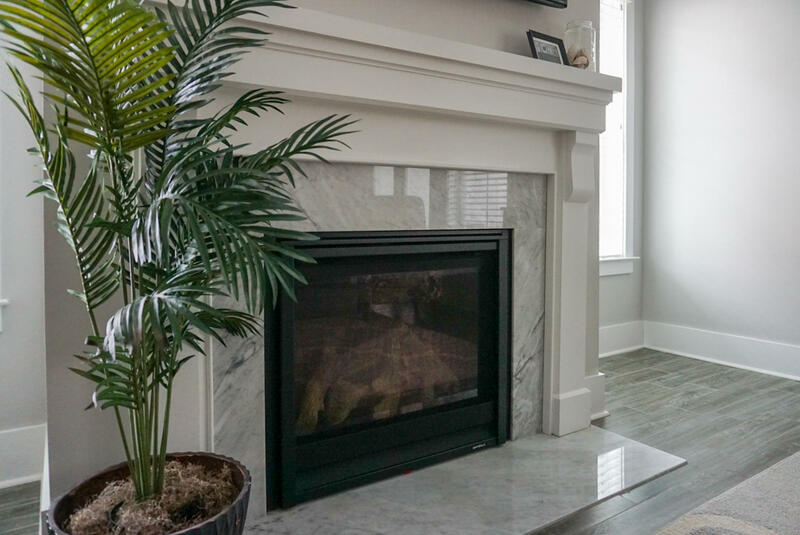 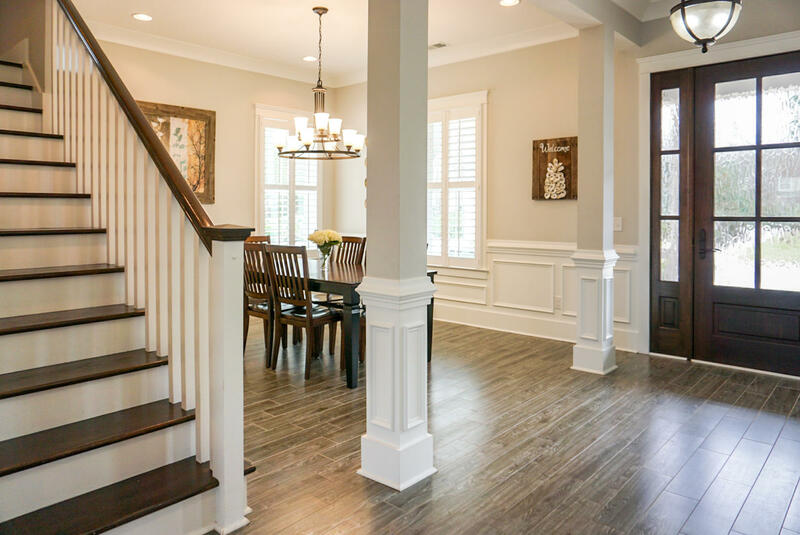 The floor plan offers a wide entry foyer, smooth 10' ceilings, designer lighting, crown molding throughout home, and wood-look tile flooring throughout the main Living area, Dining Room, Office, Family Room, and Kitchen. 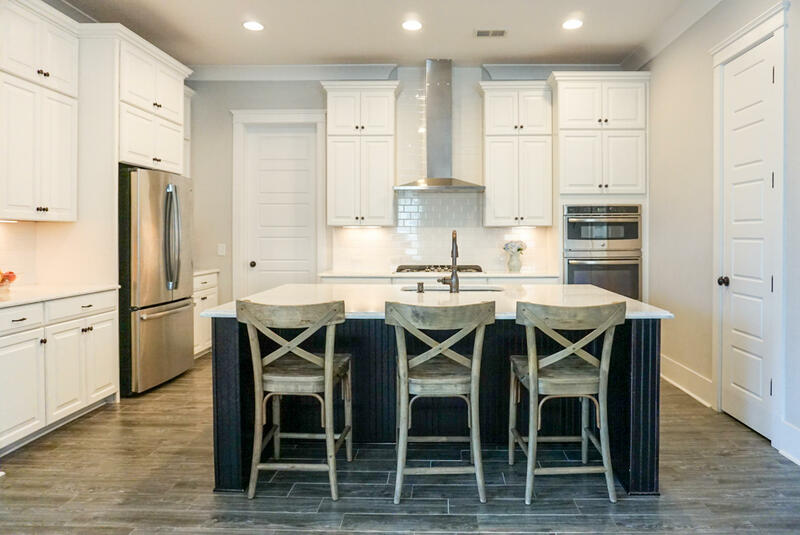 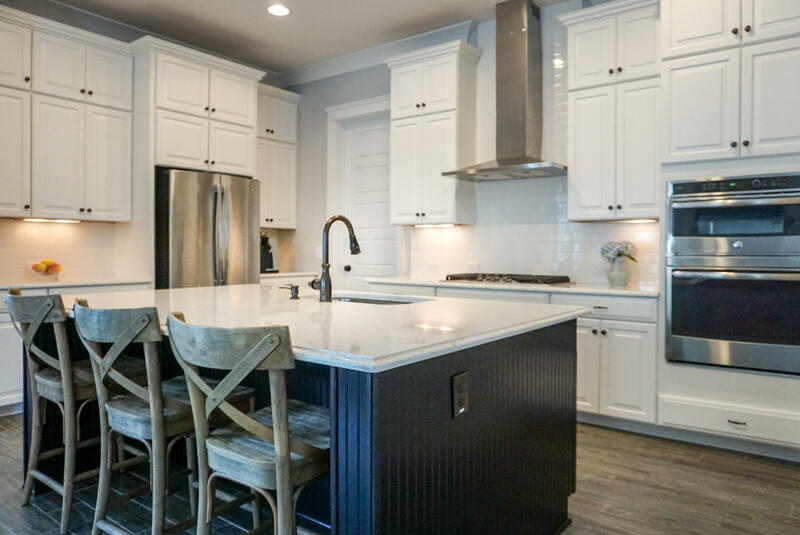 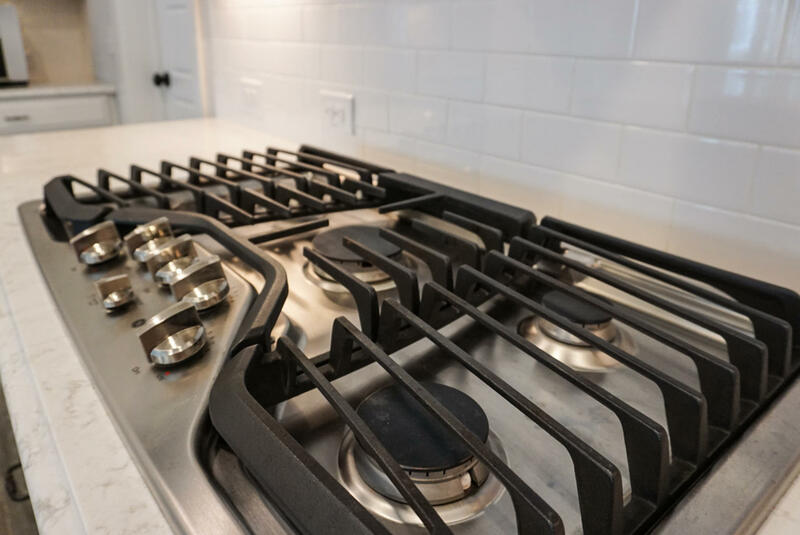 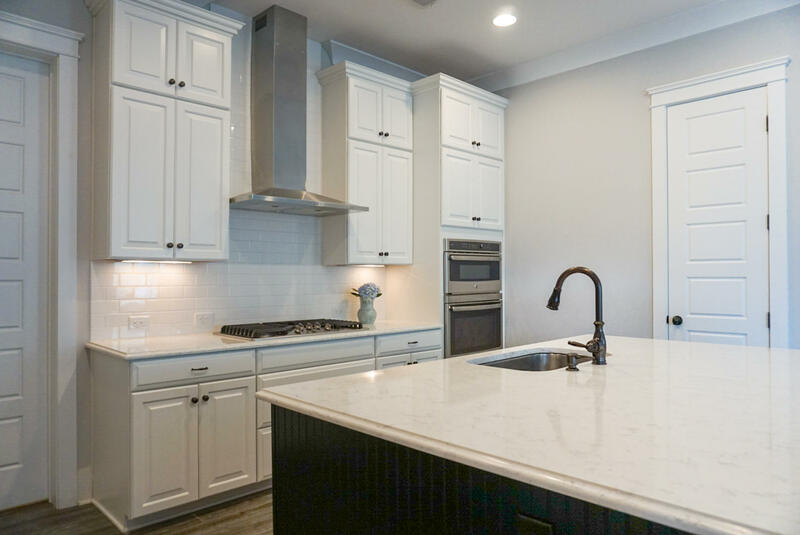 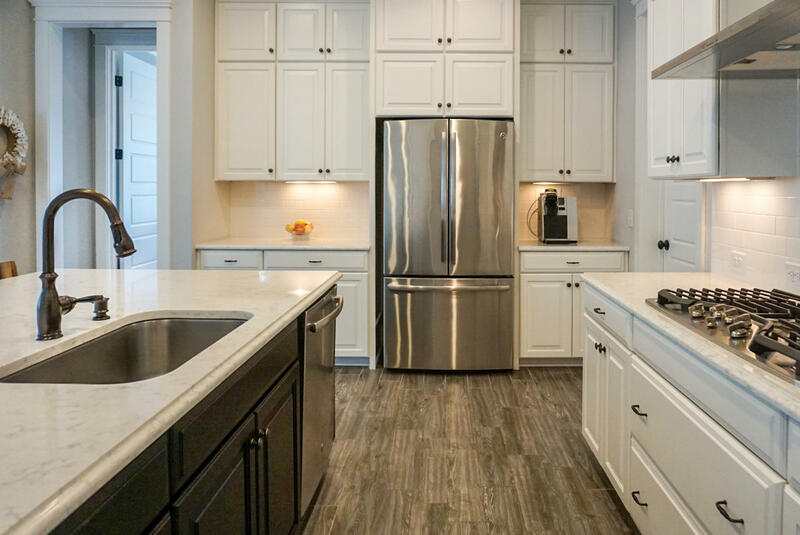 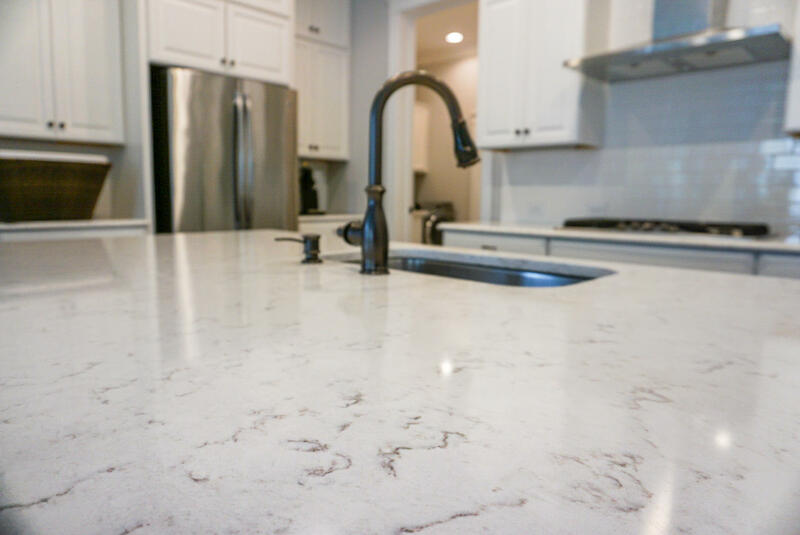 The gourmet kitchen opens to the living area, and features custom double stacked cabinetry, subway tiled backsplash, quartz countertops, and huge center island for everyone to gather around.